Emotion Skincare understands the needs and importance of delicate eye area, has developed a series of specific eye care products, with its exclusively patented technology - ESU Biocomplex ®, to regain a sculpted look, and to restore the radiant power. Beauty Tips: Even though this serum is extremely delicate, this firming and lifting effect comes from a powerful mix of active ingredients. Actions of some of these ingredients may cause slight irritation and watering to very sensitive eyes. It is recommended to keep the eyes closed for 10 seconds after application and avoid direct contact with eyes. Note: Please use within 6 months after opening. 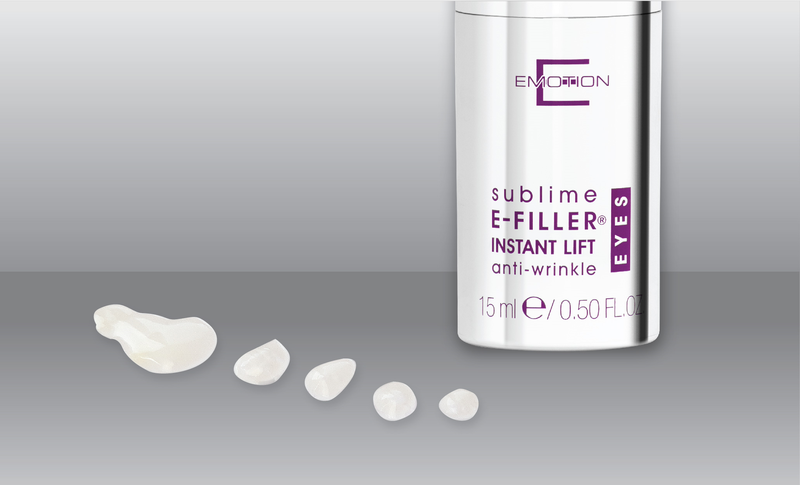 Emotion Skincare understands the needs and importance of delicate eye area, has developed a series of specific eye care products, with their exclusively patented technology - ESU Biocomplex ®, to regain a sculpted look, and to restore the radiant power.